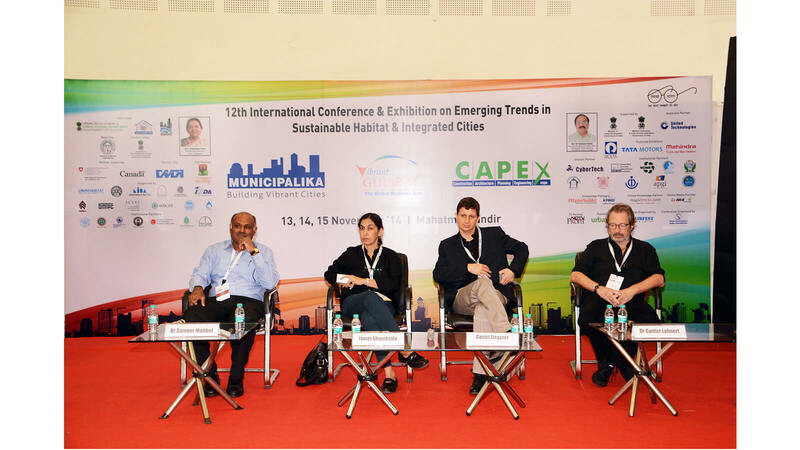 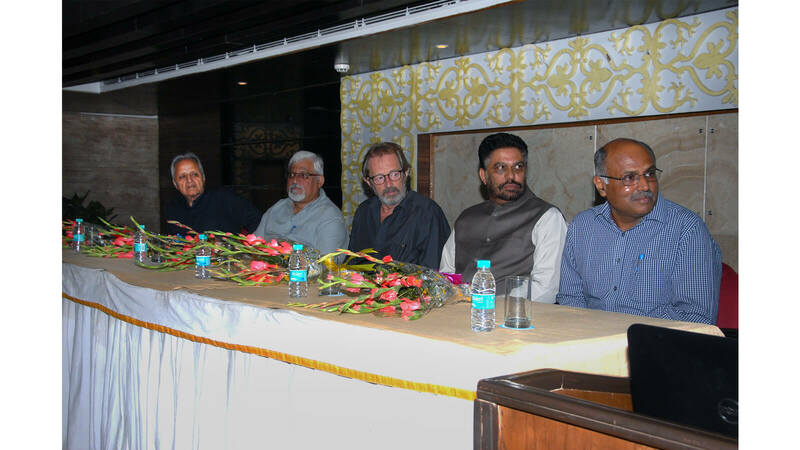 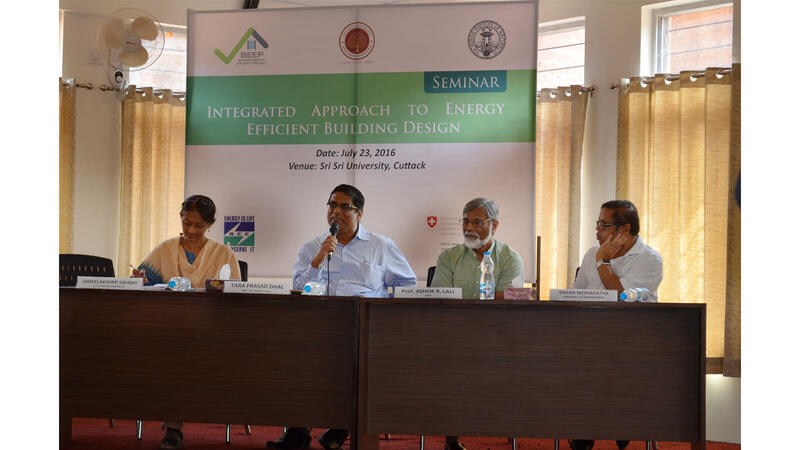 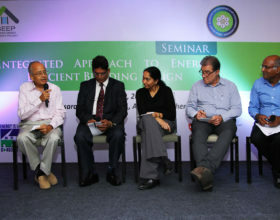 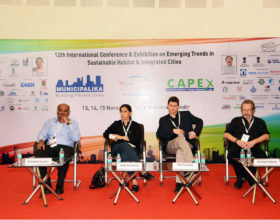 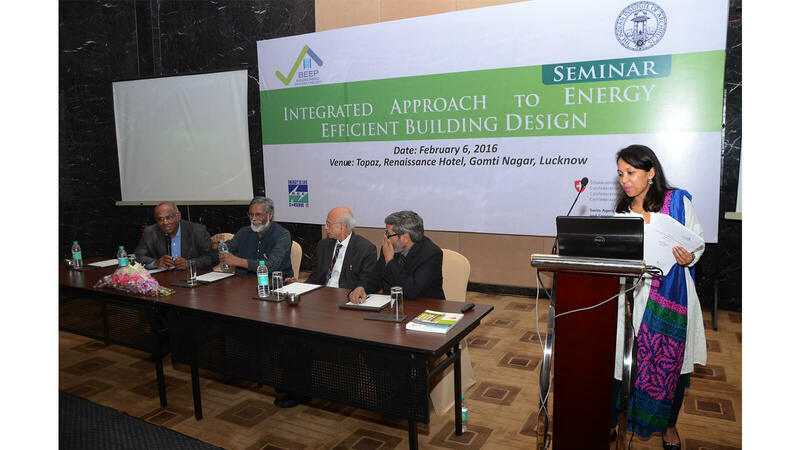 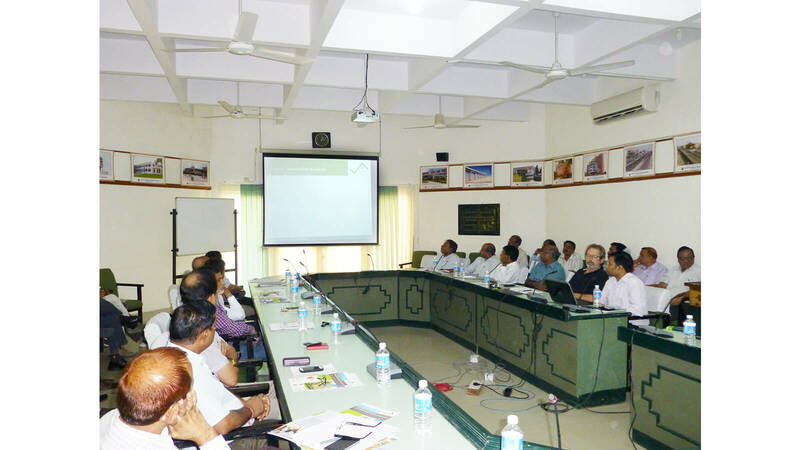 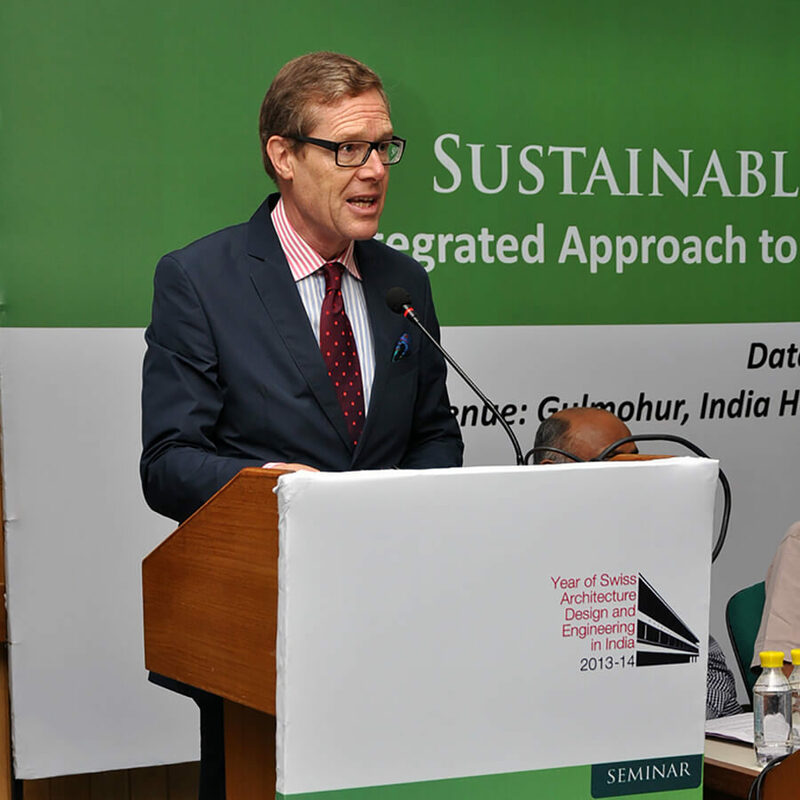 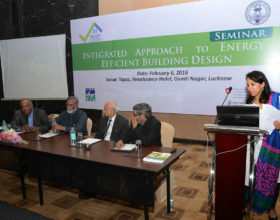 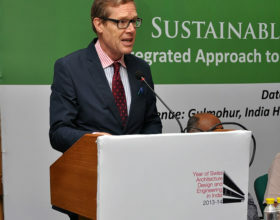 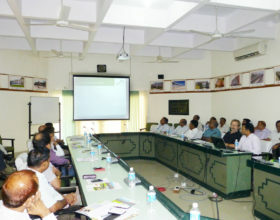 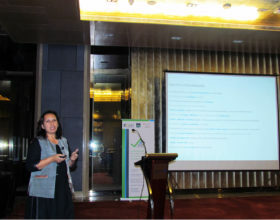 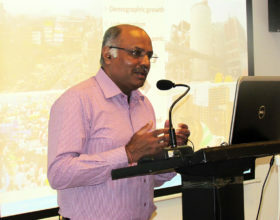 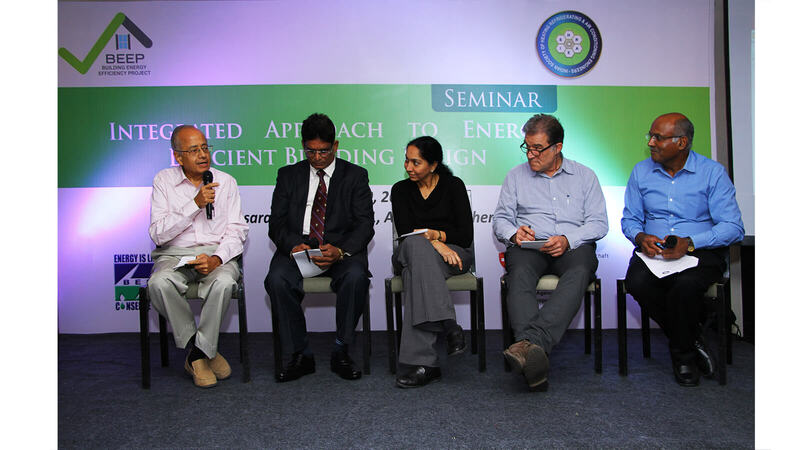 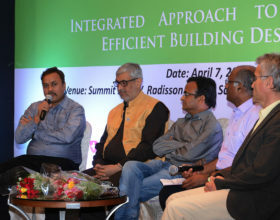 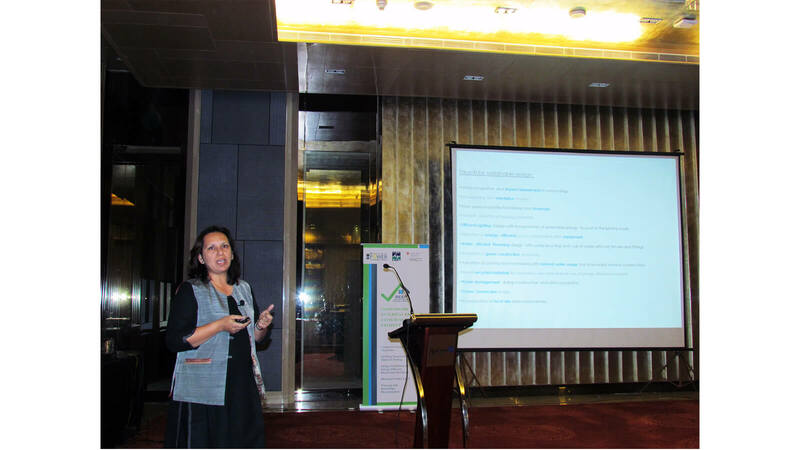 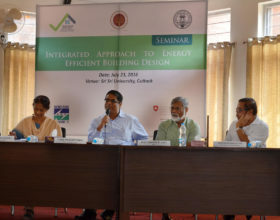 Integrated Design Seminars are organized to generate awareness about integrated design approach, innovative technologies, strategies to design energy-efficient buildings, and discuss ways of implementing strategies on a wider level. 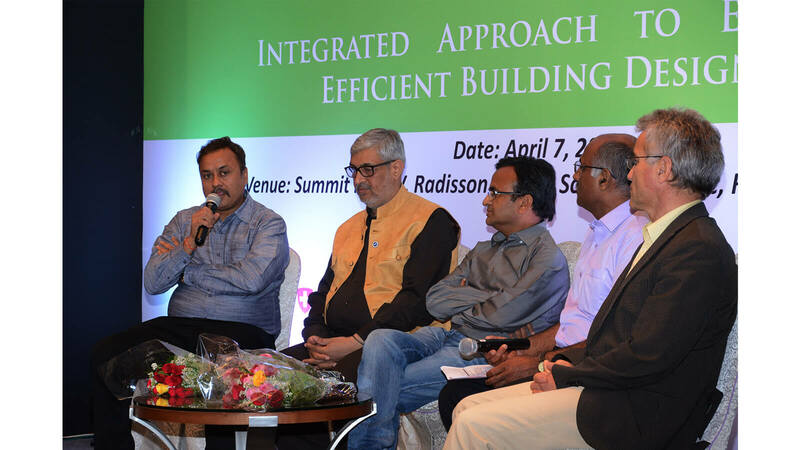 These seminars are designed for HVAC design professionals, architects, developers, architects, officials of public works departments, officers of municipalities/municipal corporations, and other building design professionals. 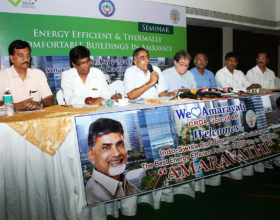 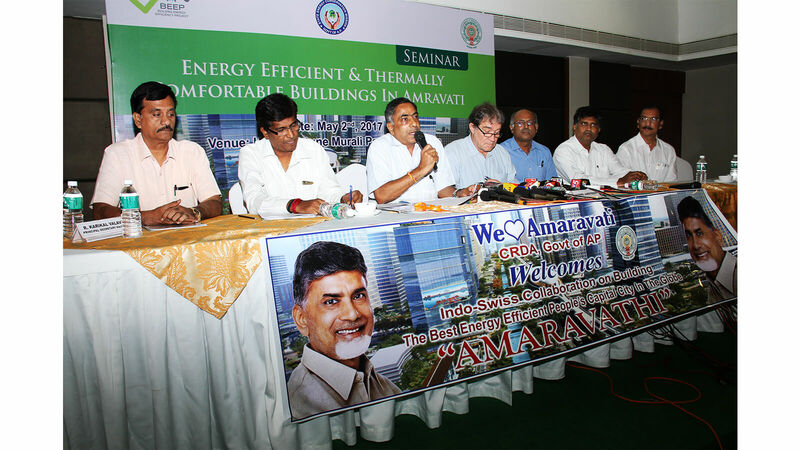 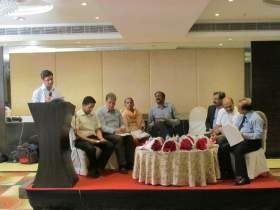 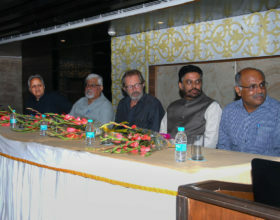 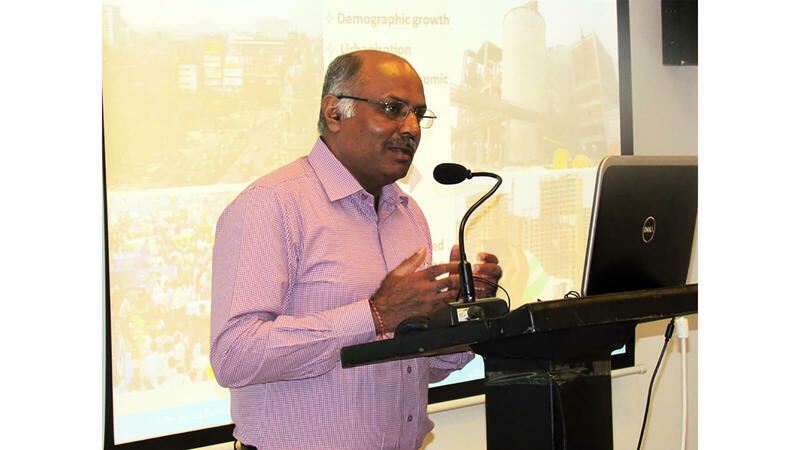 Organized by BEEP in association with the Andhra Pradesh State Energy Conservation Mission (SECM), and the Capital Region Development Authority (CRDA).